3. Kaburaki K, Sugino K, Sekiya M, Takai Y, Shibuya K, Homma S: Miliary tuberculosis that developed after intravesical bacillus calmette-guerin therapy. Intern Med 56: 1563-1567, 2017. 4. 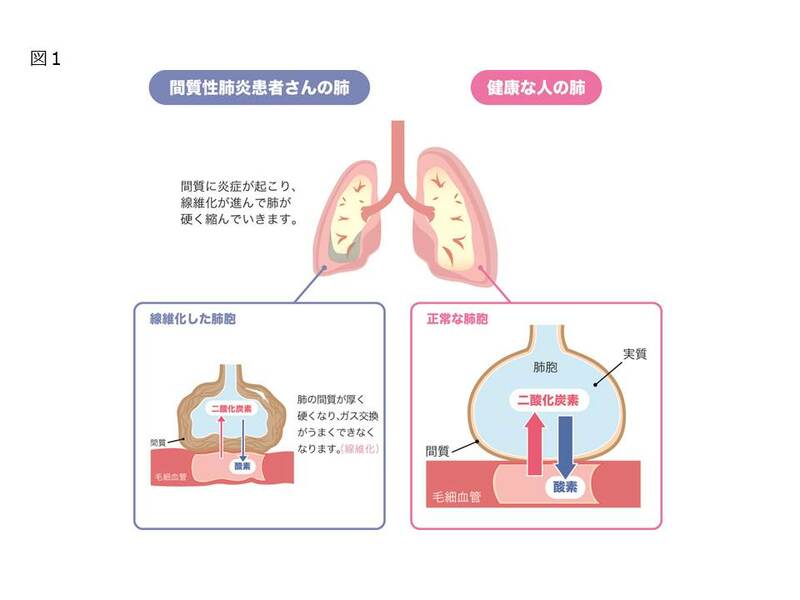 Sugino K, Nakamura Y, Sekiya M, Kobayashi H, Shibuya K, Homma S. Fatal diffuse alveolar haemorrhage mimicking acute exacerbation in idiopathic pulmonary fibrosis treated with nintedanib. Respirology Case Reports, 2017 Aug 27; 5(6):e00258. 6. 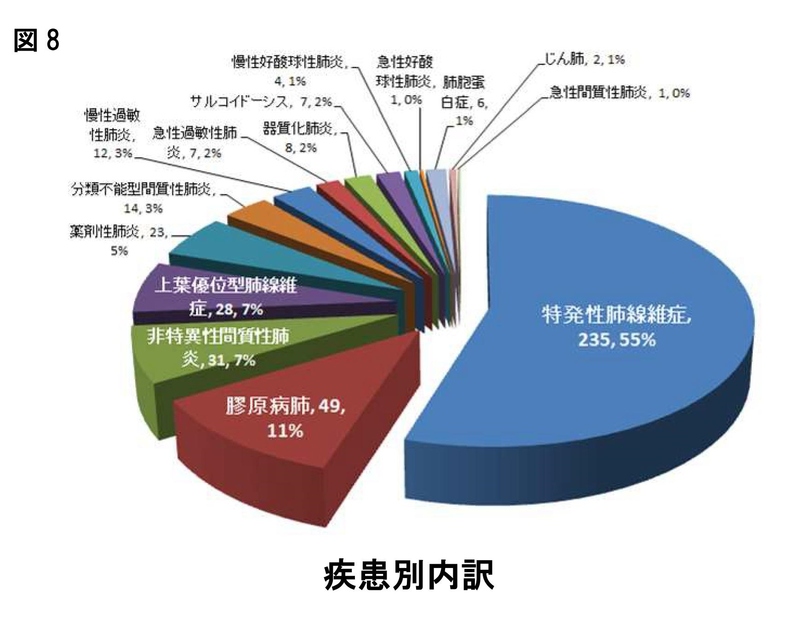 杉野圭史，海老原　覚，本間　栄：呼吸リハビリテーションの現状と課題−携帯型酸素濃縮装置の有用性について−．日本呼吸ケア・リハビリテーション学会雑誌27: p27-31, 2017. 7. 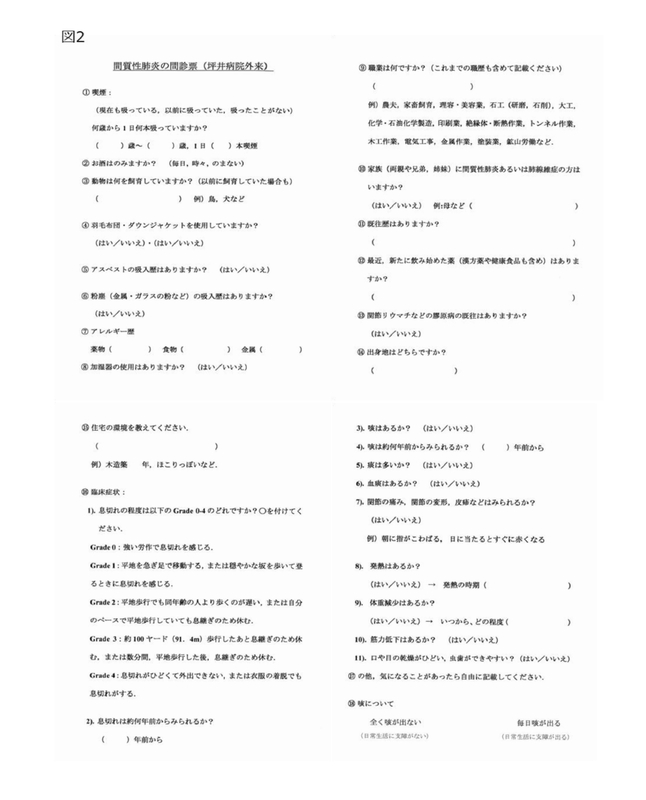 杉野圭史：診療の秘訣　特発性肺線維症を疑うポイント(解説) Modern Physician 37: p1103-1104, 2017. 8. 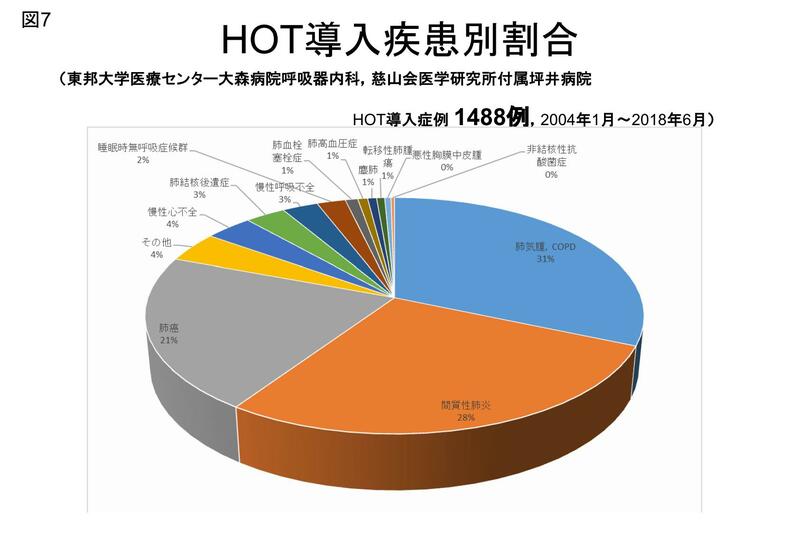 杉野圭史：【世界が注目する疾患;特発性間質性肺炎・特発性肺線維症】 抗線維化薬治療の開始、終了のタイミング　NAC吸入療法 (解説/特集) 呼吸器内科32: p248-252, 2017. 9. 杉野圭史，仲村泰彦, 鏑木教平, 佐野　剛, 磯部和順, 坂本　晋, 高井雄二郎, 奈良和彦, 渋谷和俊, 本間　栄：漢方薬治療が奏功した全身性サルコイドーシスの一例．日本サルコイドーシス/肉芽腫性疾患学会雑誌 37: p51-55, 2017. 1. 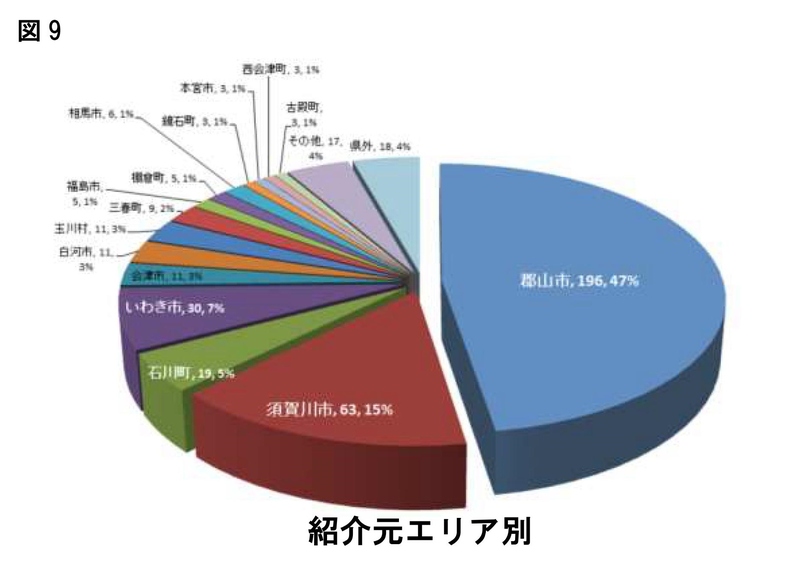 Nakamura Y, Sugino K, Kitani M, Hebisawa A, Tochibi N, Homma S: Clinico-radio-pathological characteristics of unclassifiable idiopathic interstitial pneumonia. Respir Investig 56: 40-47, 2018. 2. 杉野圭史，本間　栄：呼吸器疾患に合併した肺高血圧症の診断と治療．西宮市医師会医学雑誌23: p23-28, 2018. 5. 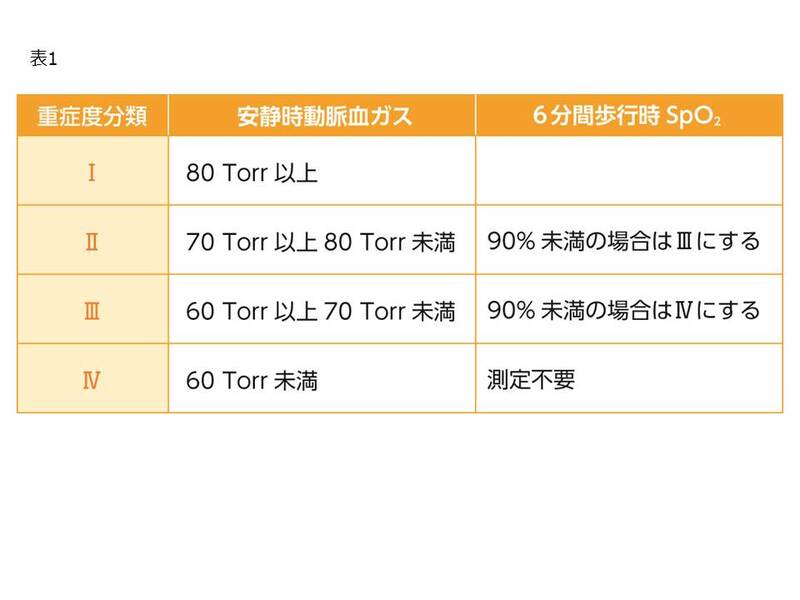 岩波裕治, 大国生幸, 杉野圭史, 本間　栄, 海老原　覚：【呼吸理学療法Update】 間質性肺炎患者の呼吸理学療法(解説/特集)．理学療法 35: p12-21, 2018. 6. Homma S, Bando M, Azuma A, Sakamoto S, Sugino K, Ishii Y, Izumi S, Inase N, Inoue Y, EbinaM, Ogura T, Kishi K, Kishaba T, Kido T, Gemma A, Goto Y, Sasaki S, Johkoh T, Suda T, Takahashi K, Takahashi H, Taguchi Y, Date H, Taniguchi H, Nakayama T, Nishioka Y, Hasegawa Y, Hattori N, Fukuoka J, Miyamoto A, Mukae H, Yokoyama A, Yoshino I, Wtanabe K. Ministry of Health, Labour and Welfare, the Study Group on Diffuse Pulmonary Disorders, Scientific Research/Research on Intractable Diseases, and Japanese Respiratory Society. 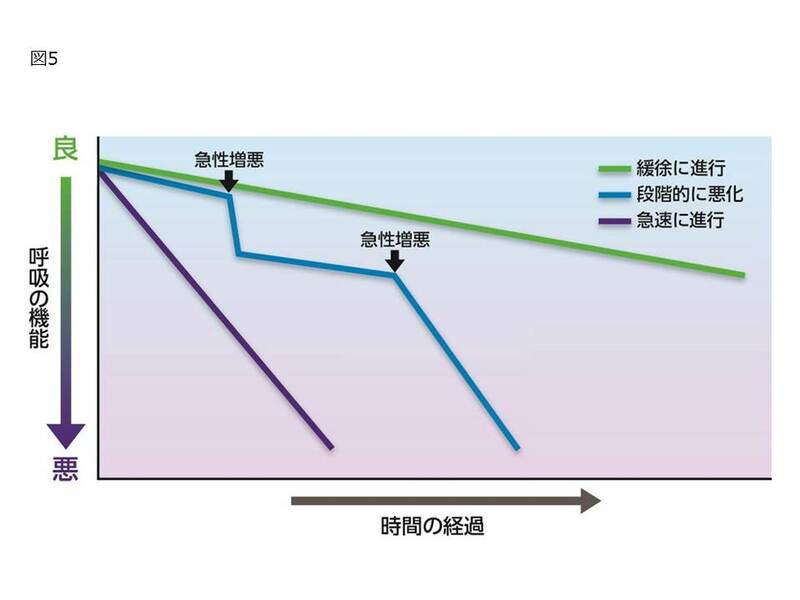 Japanese guideline for the treatment of idiopathic pulmonary fibrosis. Respir Investig 2018. 7. Ishii H, Watanabe K, Kushima H, Baba T, Watanabe S, Yamada Y, Arai T, Tsushima K, Kondoh Y, Nakamura Y, Terasaki Y, Hebisawa A, Johkoh T, Sakai F, Takemura T, Kawabata Y, Ogura T, the Tokyo Diffuse Lung Disease Study Group. 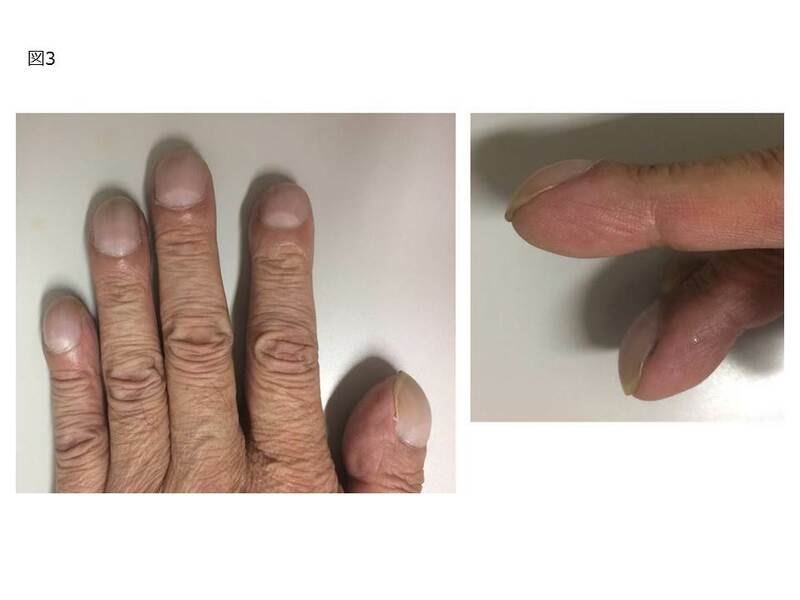 Pleuroparenchymal fibroelastosis diagnosed by multidisciplinary discussion in Japan. Respir Med 141: 190-197, 2018. 8. 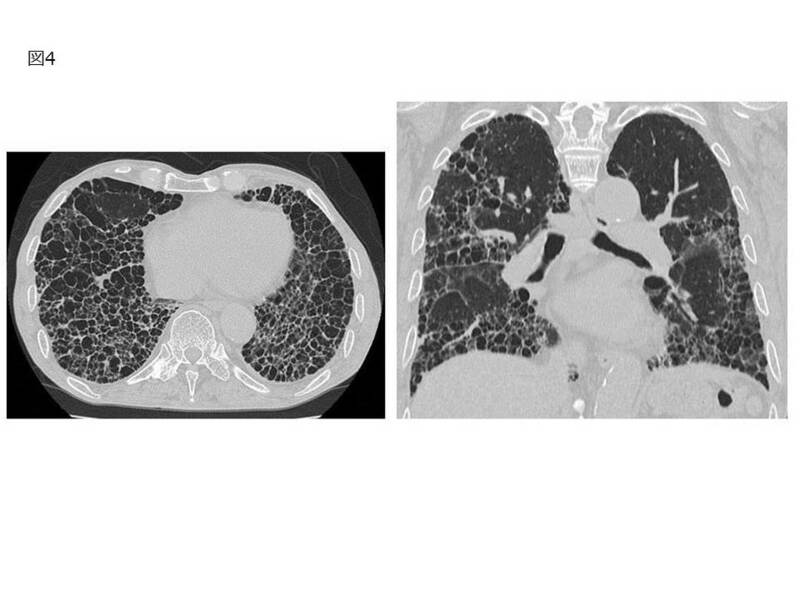 Sugino K, Ando M, Mori K, Tsuboi E. Autoimmune pulmonary alveolar proteinosis presenting peripheral ground glass opacities. Respirology Case Reports, 2018 in press. 9. 杉野圭史： COPDの病態と栄養管理のポイント．Nutrition Care 11: p10-19, 2018. 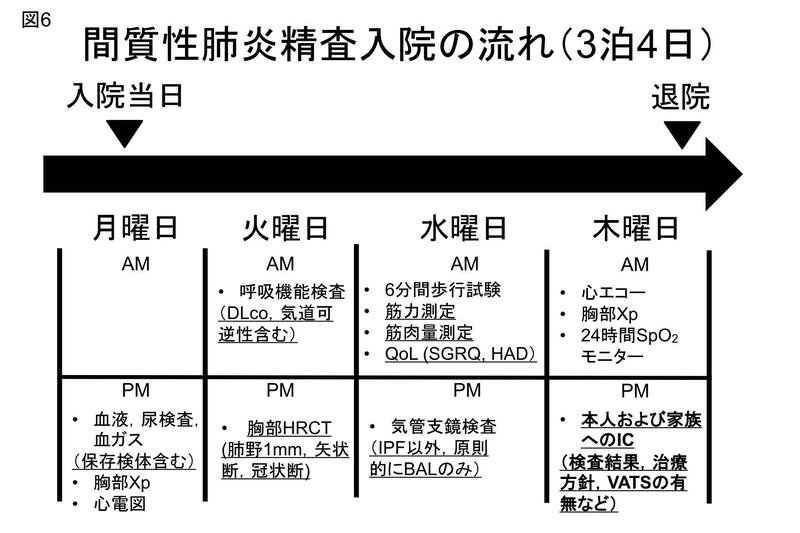 Copyright (C) Tsuboi Hospital. All rights reserved.